YEREVAN, Armenia – From April 1-30, 2015, the American University of Armenia (AUA)’s AGBU Papazian Library commemorated the 100th anniversary of the Armenian Genocide with a month-long poster and book exhibition. 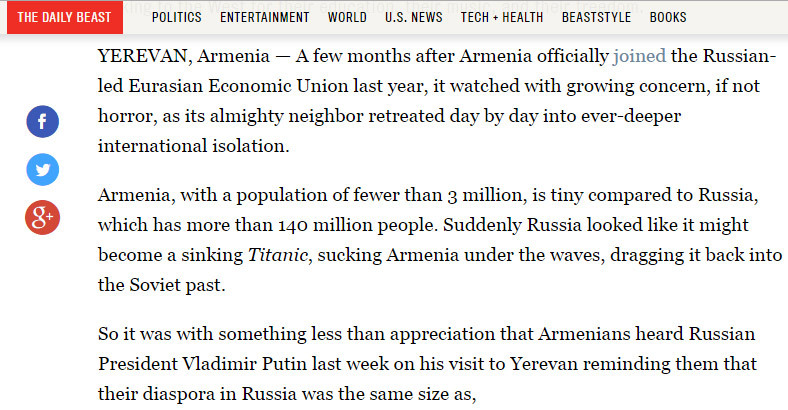 YEREVAN, Armenia — A few months after Armenia officially joined the Russian-led Eurasian Economic Union last year, it watched with growing concern, if not horror, as its almighty neighbor retreated day by day into ever-deeper international isolation. 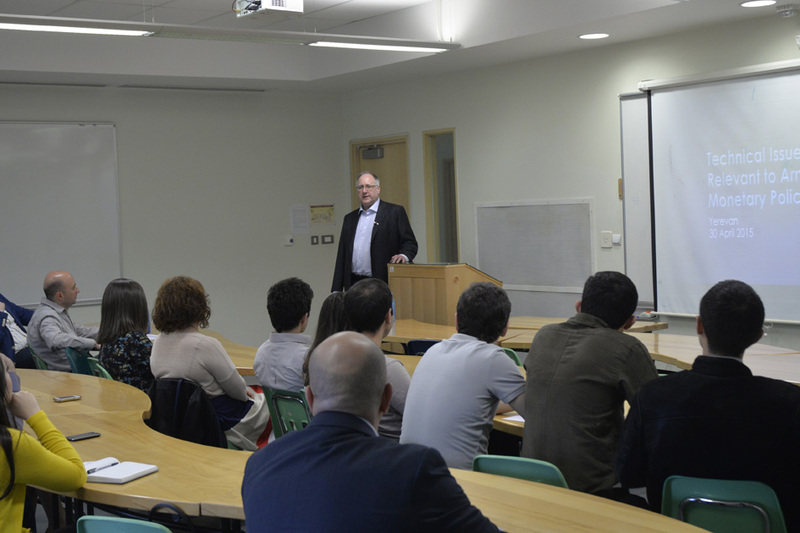 YEREVAN, Armenia – On April 30, 2015, the American University of Armenia (AUA) hosted several visitors from the Olive Tree Initiative and the University of California for a discussion on Turkey-Armenia relations. 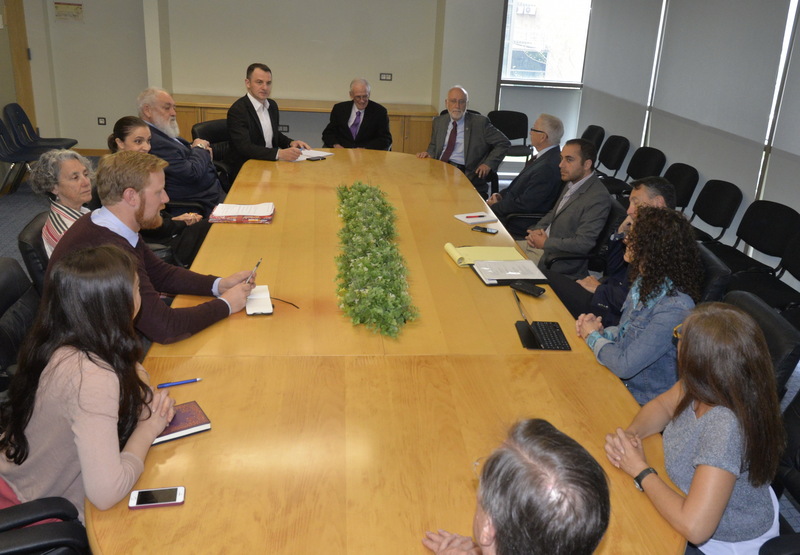 YEREVAN, Armenia – On April 30, 2015, the American University of Armenia (AUA) hosted a working group of researchers from the International Monetary Fund (IMF), led by Deputy Chief of the Economic Modeling Division, Ales Bulir.